We have planned to focus on the 5 ways to well-being over the year and the children will be taking part in lessons and activities to support their learning and understanding in these areas. 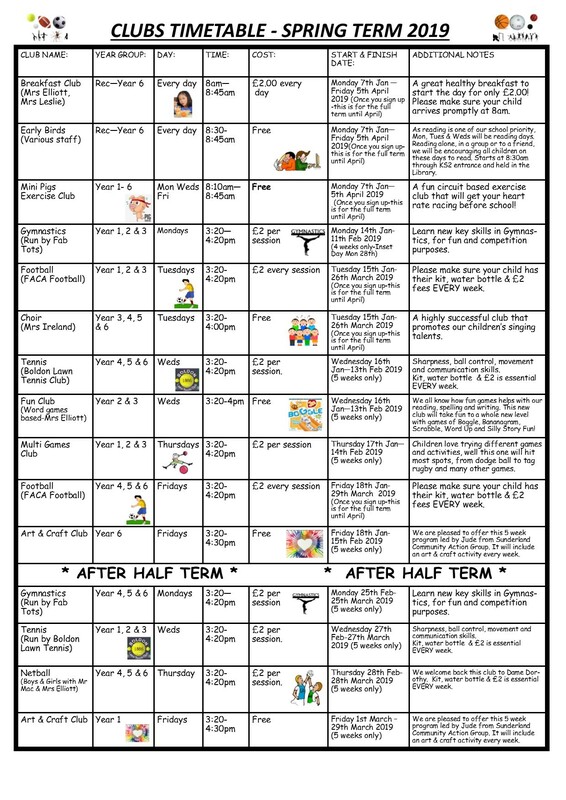 To aid you in knowing what your child is being taught we will be sending information to parents about all of the areas we look at in school on a regular basis on the weekly newsletter. 5 Ways to Well-being Within school we actively promote the ‘5 Ways to Well-being’ throughout the school from Nursery to Year 6. Please click here to view our Mental Health and Wellbeing Policy.